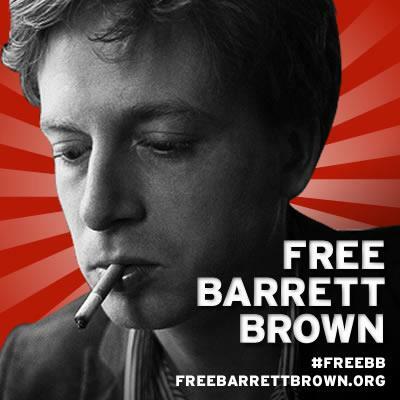 Does Barrett Brown, Anonymous journalist deserve 5 year jail? Home Scandal and Gossip Does Barrett Brown, Anonymous journalist deserve 5 year jail? 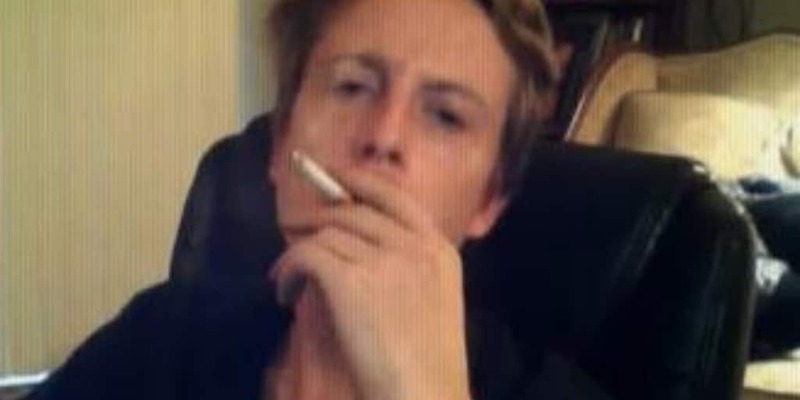 Was Barrett Brown handed out a too harsh sentence? 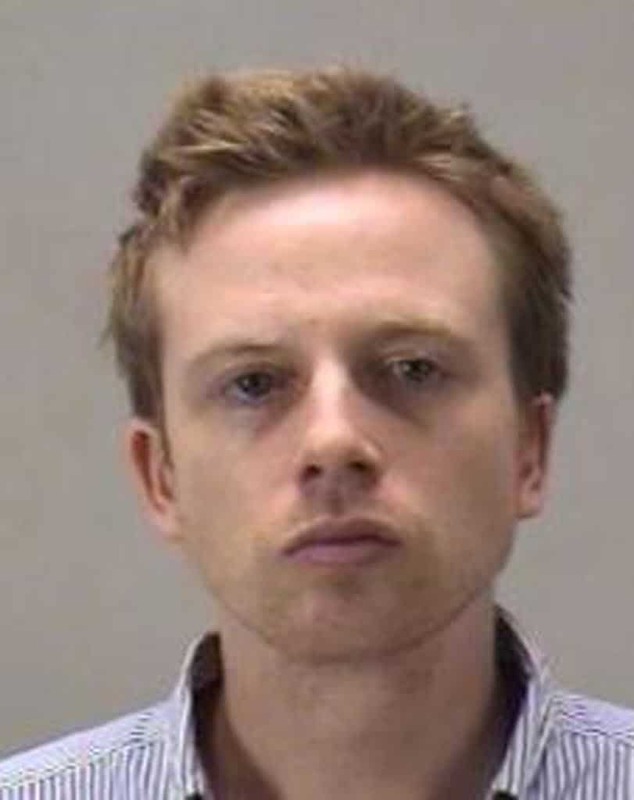 This morning a federal judge in Texas sentenced my former room mate Barrett Brown, Anonymous associate, journalist to 63 months jail (5 years) years jail. At the time of Barrett Brown’s arrest he had just moved out of Bushwick, Brooklyn where we had been living a rarefied gonzo existence that still leaves me with surreal visions before our landlord pleaded with us to move out threw us out. He had moved back to Texas whilst I at the time moved onto someone’s spare couch. Barrett Brown link sharing charges dismissed. But I’m still worried. Anonymous representative Barrett Brown declares that they will either win or go to jail as Anonymous is now poised for further incriminating releases. But is it just a ruse? Barrett Brown doesn’t want you to buy his book. From 2011 the last time I ever saw Barrett Brown he went on to continue pursuing his anarchist ambitions this time segueing himself with hacker group Anonymous where he attempted to explain to a judge he was merely reporting on their activities. Or was the reality he was in fact thick and center in the middle of their activities and Brown’s sentencing today wasn’t just about him linking to a cache copy of illicit material that was readily available to other journalists but rather the amalgamation of a zealous, ambitious journalist who had grabbed on to a new identity , cause d’raison to lift himself as he continued to seek to challenge the establishment and various entities which he by then had taken a personal dislike to (the NYT’s Thomas Friedman was one of many journalists he despised as he would roll up his sleeve and ask me to inject his arm with opiates). 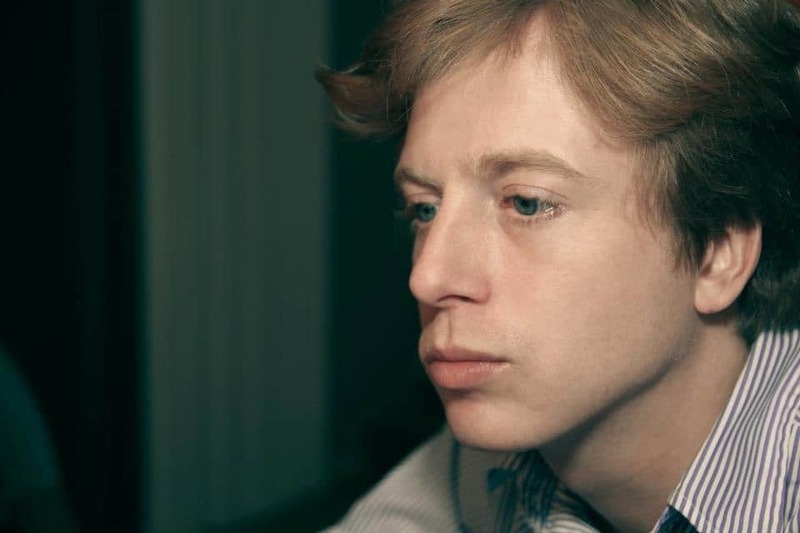 Backstory aside, at the time of Barrett Brown’s arrest, Sept. 2012, the immensely talented and witty Brown was on an online video chat where he was accused of threatening an FBI agent, obstructing justice and posting an link to stolen information online in the aftermath of one of Anonymous’ most famous hacks. In prison ever since, a judge today would sentence the renegade journalist who had crossed the line from merely observing but now taken on the guise of an illegal entity’s de facto publicist and collaborator to a total of 5 years jail. Given that he has already spent 30 months in jail, he now has another two years in prison. He will also have to pay $890,000 in restitution, and the judge also sentenced Brown to two years of supervised release. Not the ideal sentence the hacker journalist could have wished for but let’s remember he had at one stage been facing up to 100 years jail before the prosecution backed down and had sought 8.5 years after dropping the controversial charge related to posting a link to stolen data obtained by Anonymous in its infamous hack of Texas-based defense contractor and think tank Stratfor. From there Brown would cut a deal and plead guilty to three charges: transmitting a threat in interstate commerce (his online threats against FBI agent Robert Smith), obstructing the execution of a search warrant (for allegedly hiding his laptops), and being an accessory after the fact to an unauthorized access to a protected computer (for his actions following the Stratfor hack). Prior to his sentencing the journalist would offer the following message, where he expressed regret for his actions — but also criticized how the prosecution acted during the long trial. But here is where things get contentious and one wonders to what degree was Barret Brown behaving as a journalist and to what degree he had crossed the line and had taken up arms with the entity he purported to be merely reporting (which may very well may have been his initial desire before the zeal and aroma of cathartic re self creation took over)? Notes mashable: Brown accused the prosecutors of stifling freedom of the press by denying that he was a journalist or that his “distributed think tank” called Project PM, was not a journalistic endeavor. Project PM is a crowdsourced investigation funded by Brown to collect and publish documents relating to cybersecurity companies and intelligence contractors whose technologies that can violate human rights and civil liberties. Which is the $60 million question. Is that what actually took place? The government clamped down on the rights of an individual to express their right to speech? And if it is indeed very troubling and something that ought to disturb all journalists. It’s a book in the waiting that I’m thoroughly waiting on reading and am sure will lead to another six figure advance to help lick the wounds of one’s youth, idealism, desire to challenge and expose the system (and one self) and the bitter reality that yes we live in a crooked society where we us journo’s legitimately face the crushing vehemence of the state should it take umbrage to what some would rightfully argue was just gonzo journalism….